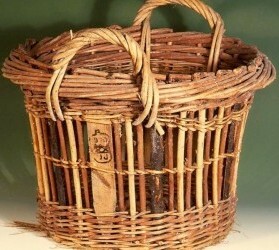 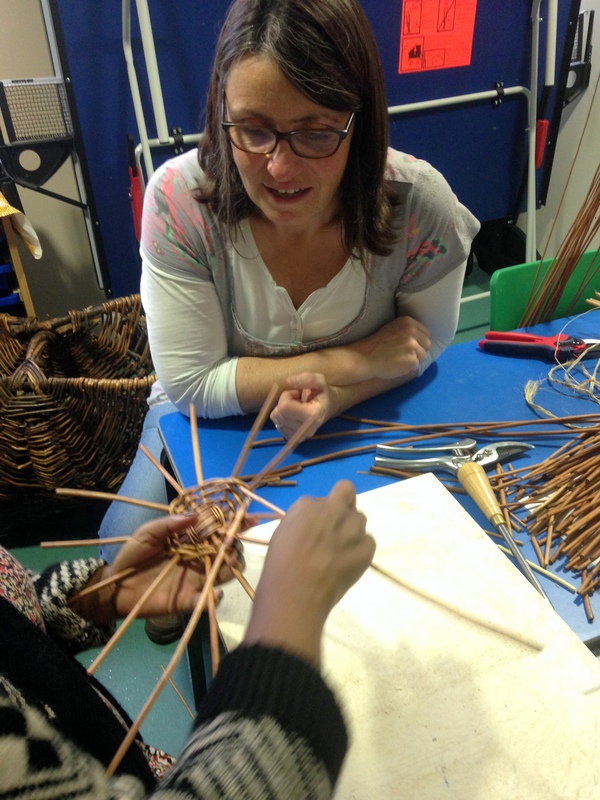 Today we spent a very enjoyable few hours weaving willow with a lovely group of women. 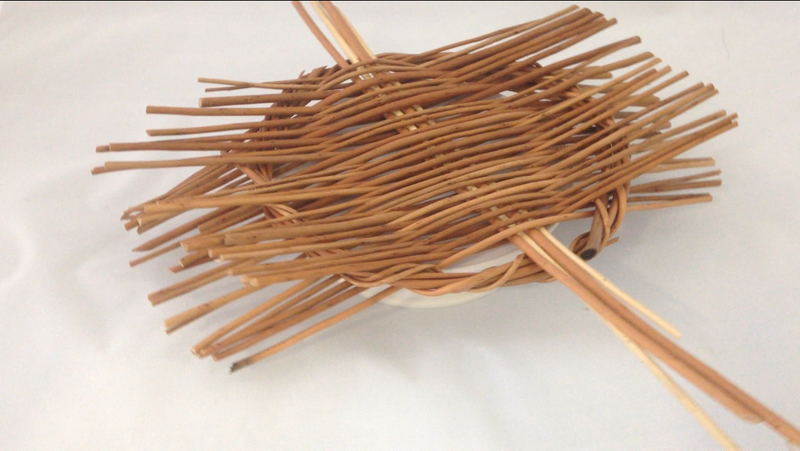 First we made some willow tension plates…. 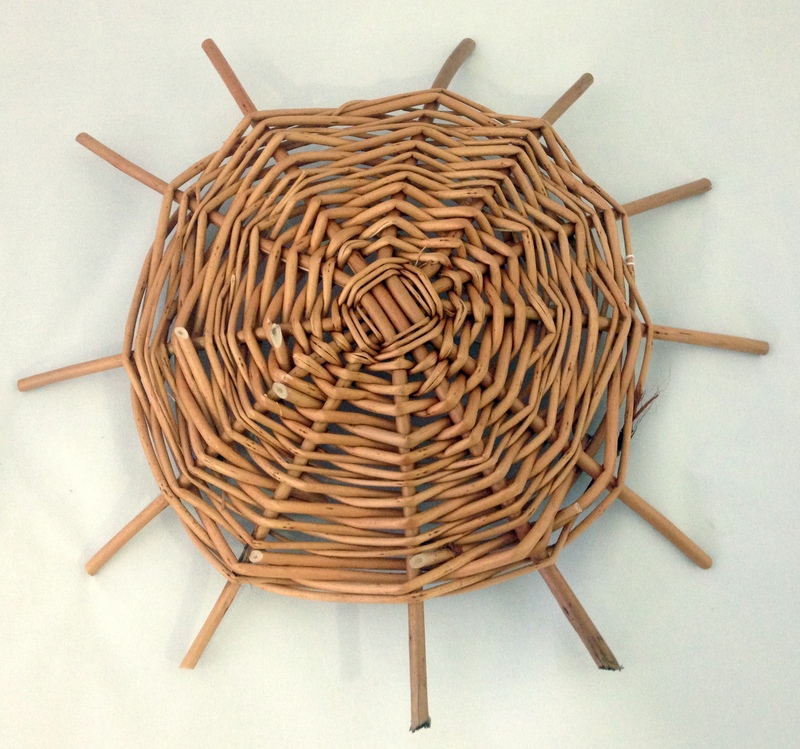 Next time we’ll make a start on the sides, as we weave baskets based on the Quarter Cran, used in Great Yarmouth’s herring fishing heyday.